New attractive LED downlight TUBBY is suitable to offices or commercial rooms and every interior designer, who prefers modern colour trends, will like it. 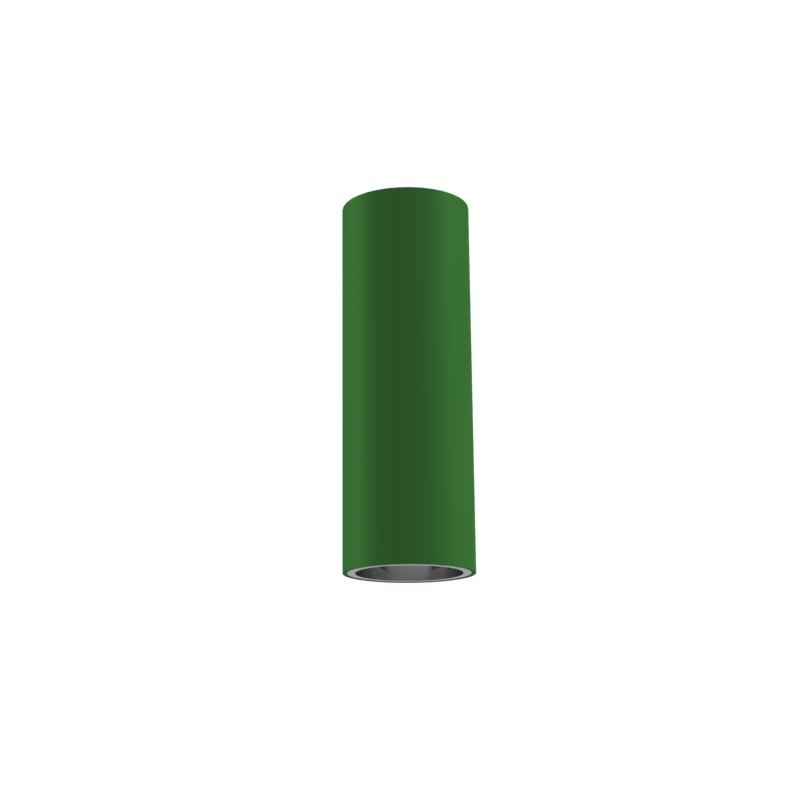 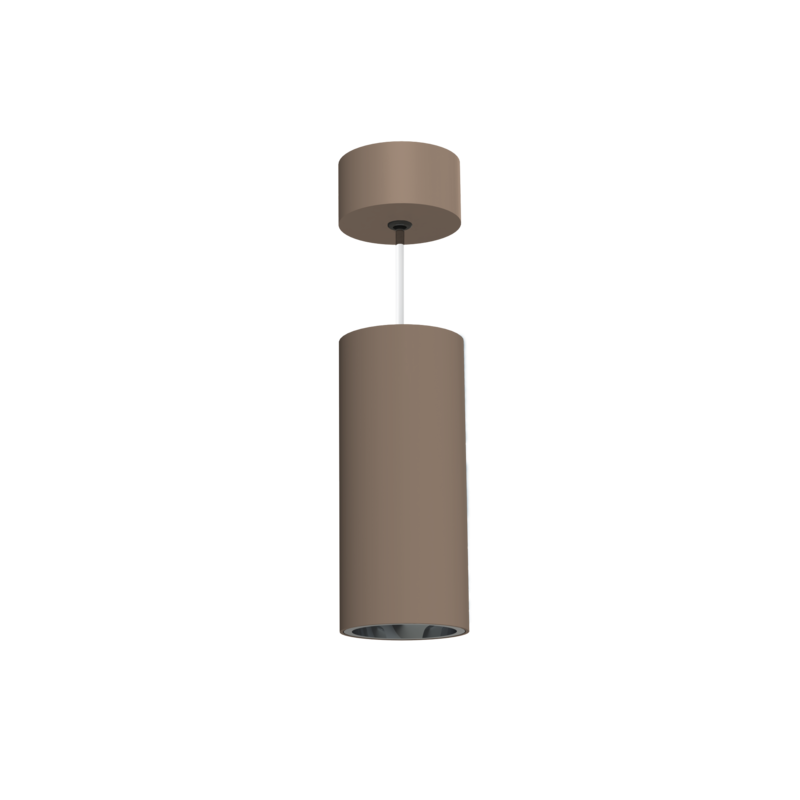 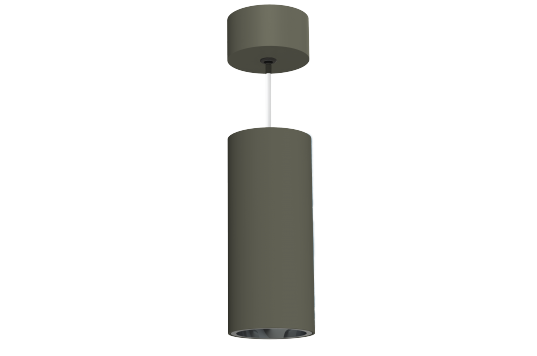 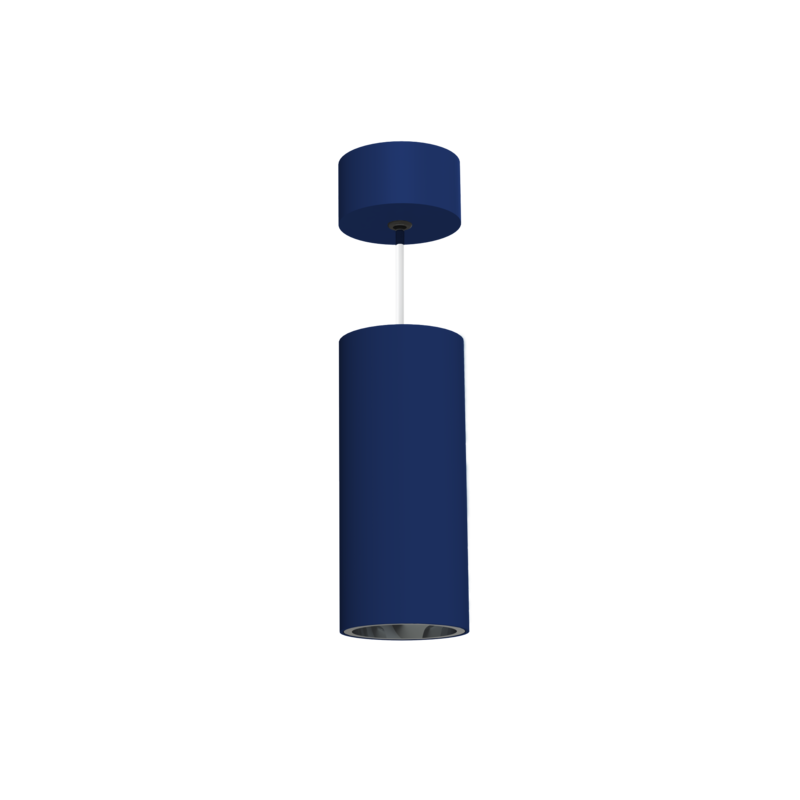 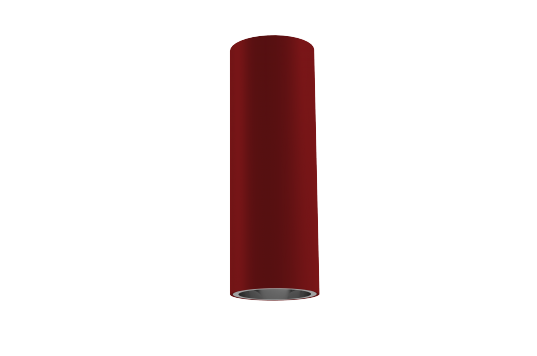 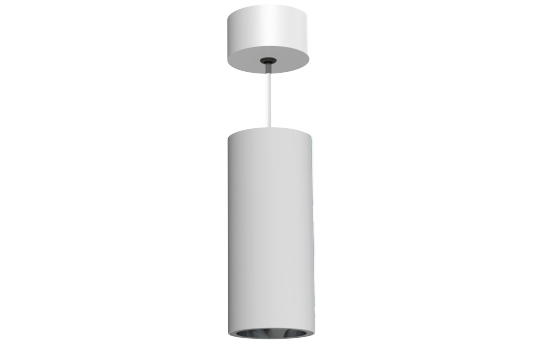 This luminaire is possible in suspended or surface mounted version and if you are not decided yet, just choose TUBBY BOTH, which could be both – suspended as so as surface mounted. 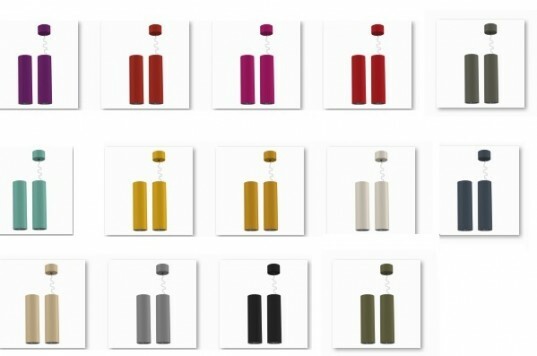 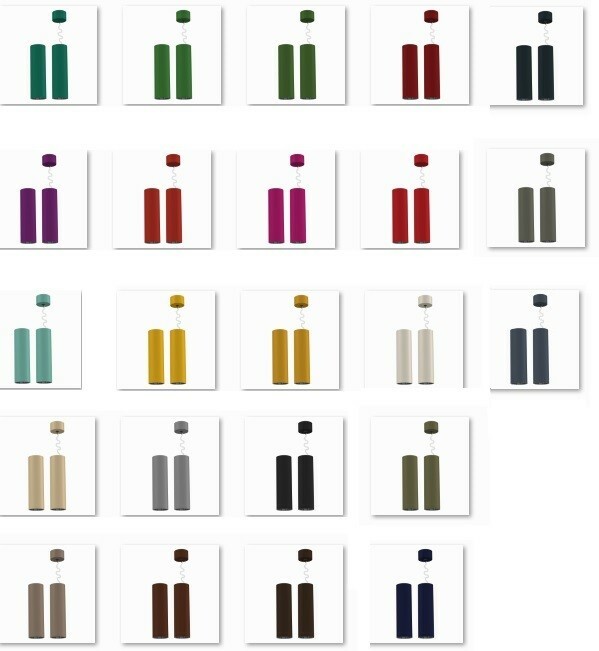 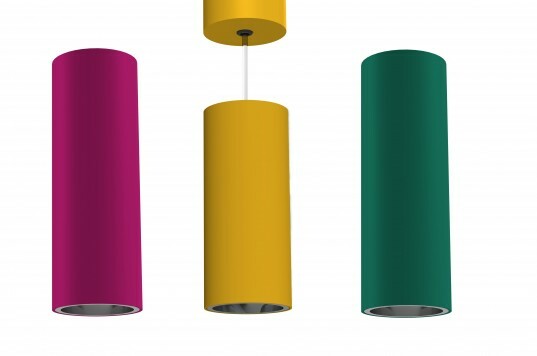 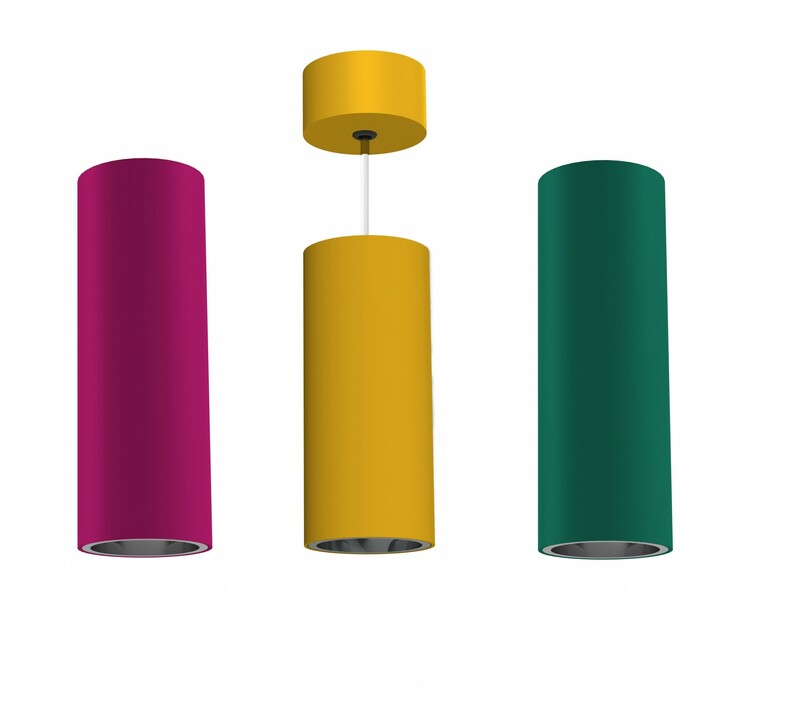 Let´s play with colours and make your interior alive by funny fixture TUBBY. 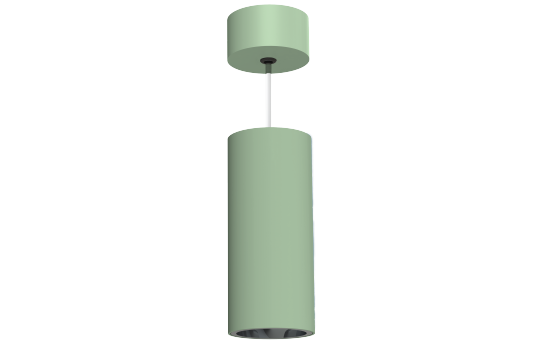 TUBBY BOTH – two luminaires in one, allows suspended and surfaced montage. It is possible at once to mount the luminaire as ceiling or suspended by removing the ceiling bracket out of the luminaires body.